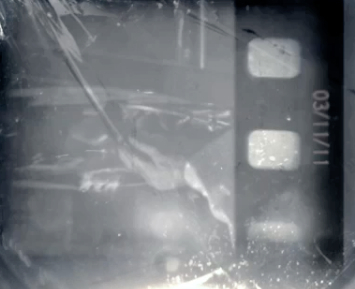 If you’ve been following our coverage of Super 8, then you know that the 30 second trailer available on Apple.com has been getting periodic updates to the images shown in the camera lens at the end. After the break we the images from the last update this weekend, as well as why one of them might actually have a connection to another alien movie. 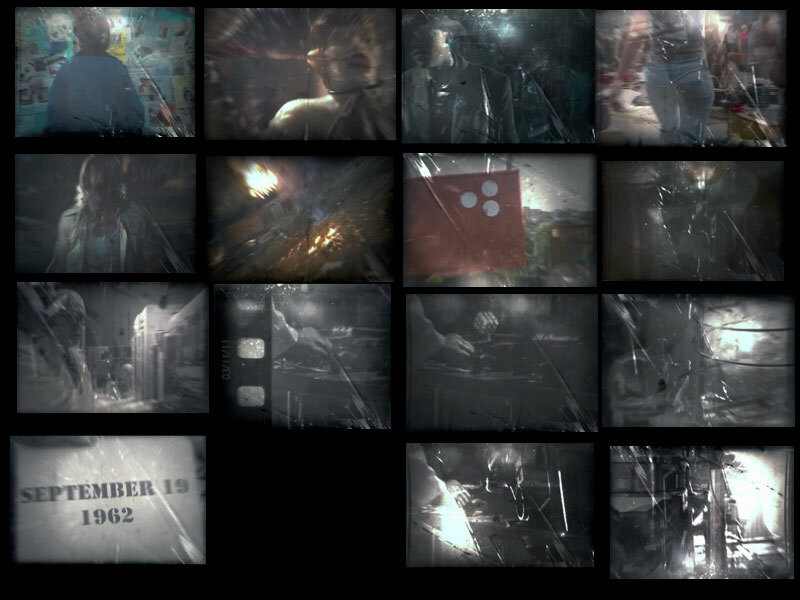 In the composite above, you may not be able to see it, but one of the new images actually has the date 3/11/11 on it. Could this be when we see a full trailer for the June film? There are actually two alien-related movies being released in theaters that day, Mars Needs Moms! and Battle: Los Angeles. Since the plot of Super 8 most likely involves an alien, the trailer could be attached to either of these films. However, the tone and target audience for Super 8 seems to match more closely with Battle: Los Angeles, which also happens to be the bigger film, so I expect that to have the trailer. What do you think the date means? See the image flipped around below.